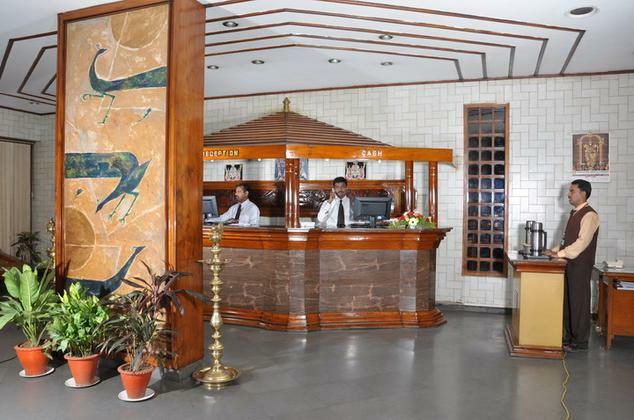 Mayura hotel is ideal for the leisure or business traveler. 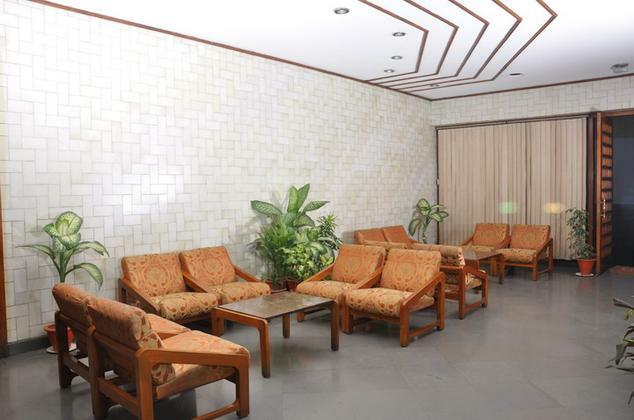 This 3-star property is located 15 km away from the airport and 1 km away from the railway station. Many temples like Goddess Aankalumma Temple, Iskcon temple are located in close proximity to the hotel. A conference hall and a banquet hall are present within premises that can successfully host an event, wedding or conferences with panache. 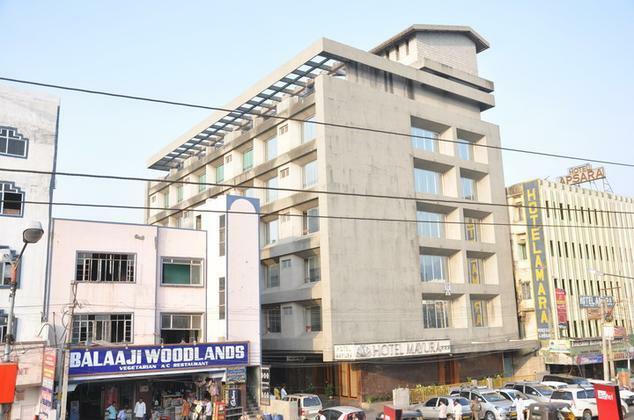 The hotel offers a variety of services including 24-hour room service, doctor-on-call, parking facility, travel desk, safety deposit box, valet parking, laundry services and currency exchange. 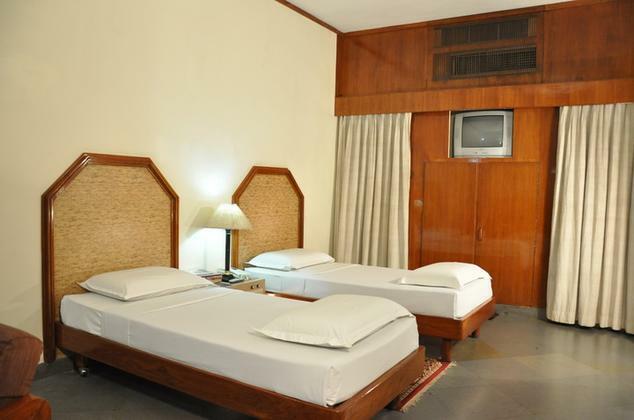 The hotel offers 65 rooms in the category of Standard and Deluxe rooms. Surya is the multi-cuisine restaurant present on remises. 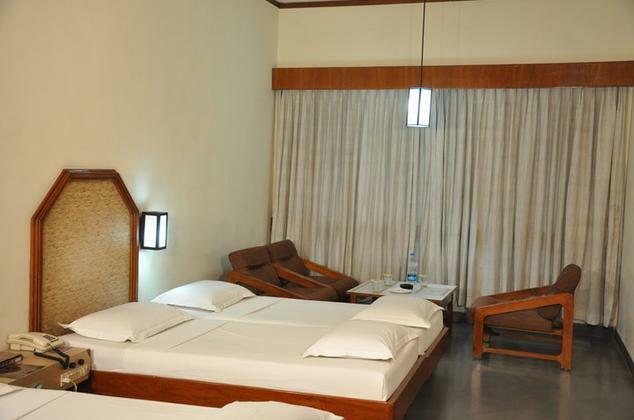 Deluxe Rooms are modern in design with décor that is minimal but delightful. The rooms look out into the wise expanse of the city. 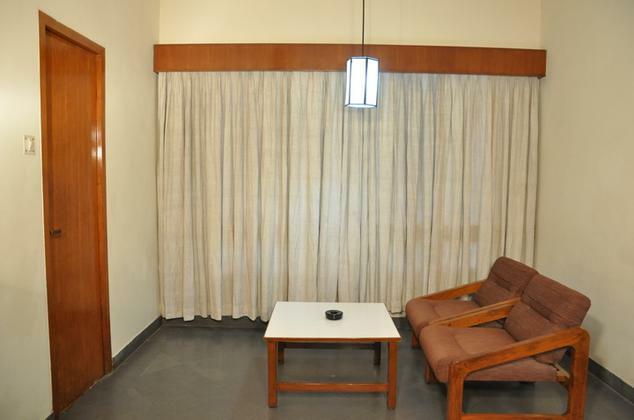 The rooms also come with traditional dress changing panel screen made from wood that is intricate and exquisite. The interiors are done in sleek style that is pleasing to the eyes. 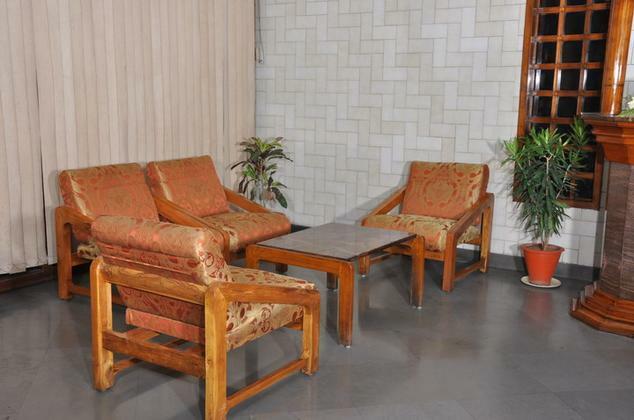 The amenities offered are telephone and cable T.V. the attached bathroom is modern and comes with hot/cold water and shower cubicle. Standard rooms are done in modern style with chic and stylish interiors. 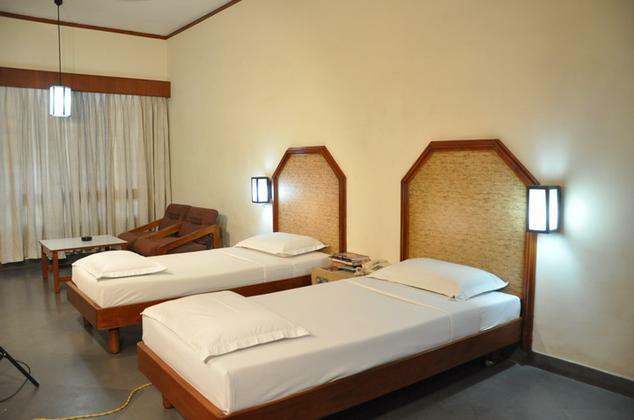 The furniture is modern and comfortable with large beds, writing desk, luggage rack, wardrobe, chairs and coffee table. The rooms look out into the view of the city. 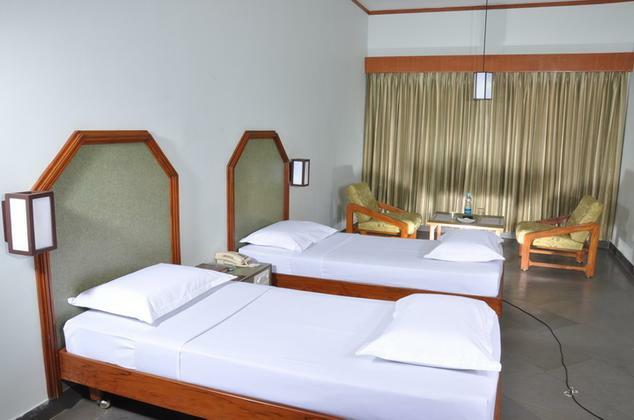 The conveniences offered are telephone and cable T.V. 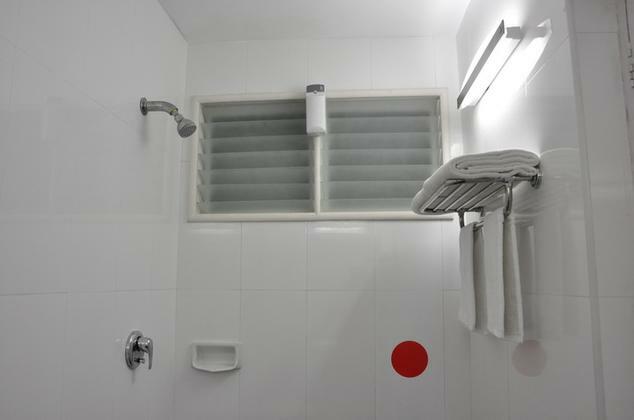 The attached bathroom is supplied with running hot/cold water and comes with a shower cubicle. 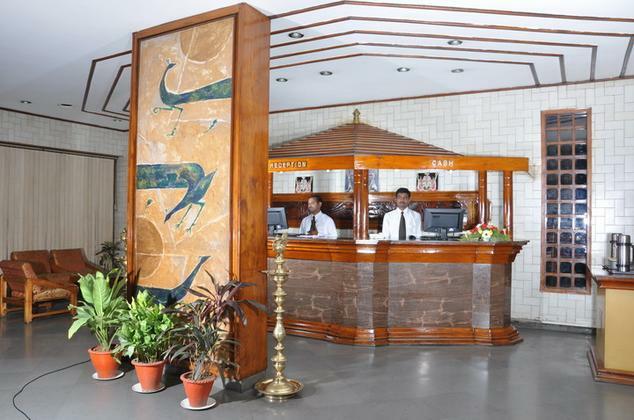 Surya is the fine dining restaurant in the hotel. 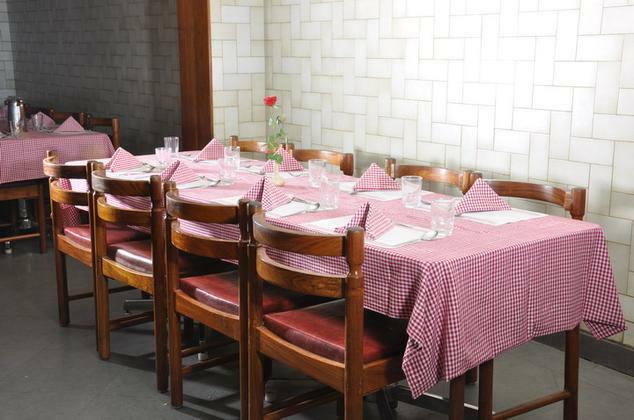 This restaurant serves primarily a vegetarian fare mainly Chinese, Indian and Mughlai dishes. 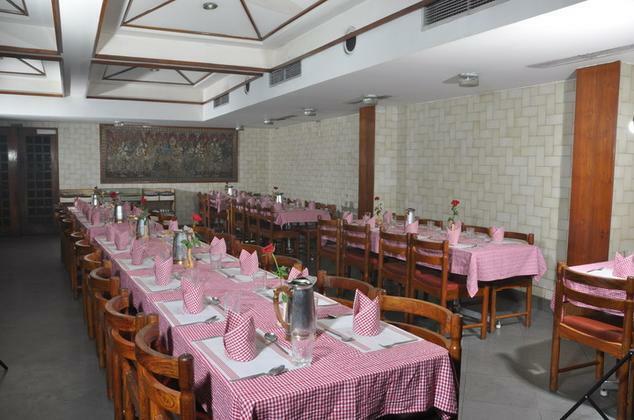 The restaurant offers both a buffet style food as well as a la carte. The dining hall is spacious and comfortable. The chefs leave no stone unturned to leave your taste buds feeling satisfied and happy.